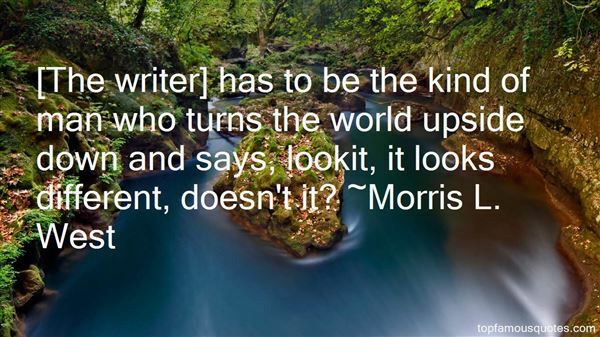 Reading and share top 13 Morris L West famous quotes and sayings. 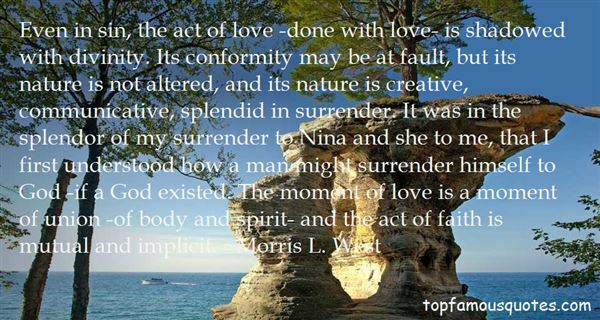 Browse top 13 most favorite famous quotes and sayings by Morris L West. Where you'd be wearing out the knees of your trousers, sir, they just have to go ahead and wear out their knees!" 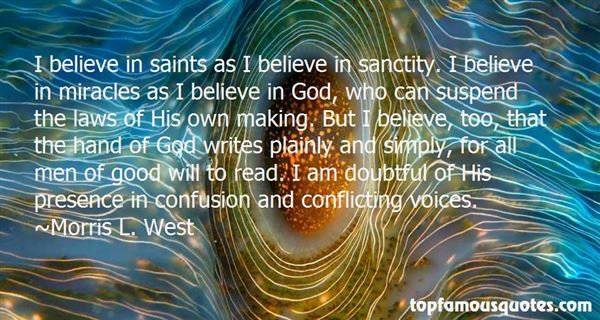 What Did Morris L. West Talk About?